It seems that Nintendo is going all in on mobile! It looks like Nintendo is doubling down on mobile as it recently announced Dr. Mario World — a smartphone game being developed in collaboration with LINE Corporation. As a Dr. Mario game, Dr. Mario World will be a puzzle title. It will also be a free-to-play game but with in-app purchases (it is a mobile game after all). 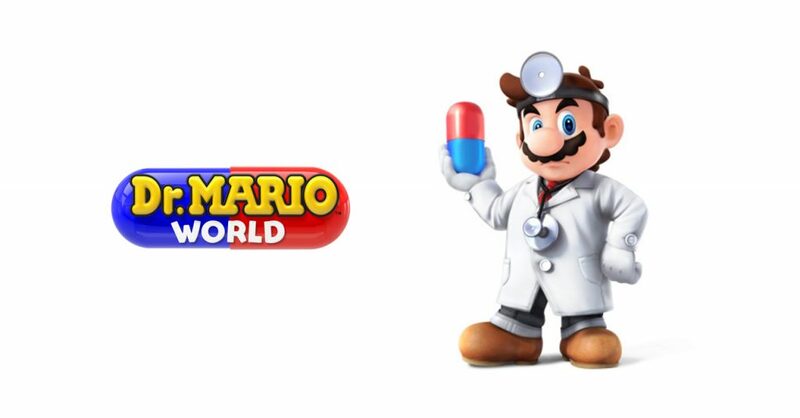 Aside from the game’s announcement, not much else has been revealed by Nintendo regarding Dr. Mario World. What we do know is that the game will be released on iOS and Android, and it will be made available in approximately 60 countries/regions around the world at launch. As for when it will be released, Nintendo is yet to reveal the game’s launch date. Interested in more Nintendo mobile games? Mario Kart Tour is coming to mobile in Summer 2019.